COLUMBIA – The armed guard who fatally shot Anthony Warren on New Year’s Day failed his firearms test four times before obtaining his license, according to CPD records. A wrongful death suit filed in the shooting at a Columbia Waffle House names Robert Moses as the security guard who killed Anthony Warren. Also named is security firm Signal 88. Court documents identified the guard as R.M. The documents said the guard felt threatened by a crowd with Warren in it. That crowd had gathered after two other men had an argument and struggled over a gun that went off. To become an armed guard in the city of Columbia, one must submit an application and pass a written exam and shooting test. The standards are determined by the police chief. CPD records indicate Moses passed the written test with a score of 76 percent, and the shooting test with a .45-caliber Springfield XD handgun. He failed the shooting test four times in a row with a 9mm SCCY CPX-1 handgun prior to passing, according to the records. CPD does not have records for the year 2016. Records from 2017 and 2018 do not indicate Moses’ application was approved by CPD. Records indicate Moses last applied for his armed guard license — which are good for one year — on Nov. 21, 2017. License records provided for previous years do not list Moses, though CPD is missing some records from 2016. Warren's family attorney, Julia Bonham, said they are suing for a very specific purpose. “We want to make sure Anthony's kids and his family are taken care of now that a father was taken away and can't support them," she said. There are 26 "active" armed guards in the city of Columbia. KOMU-8 contacted the city's Business License Administration. Records show Moses first applied for his license in April 2017, and renewed it in November 2017. 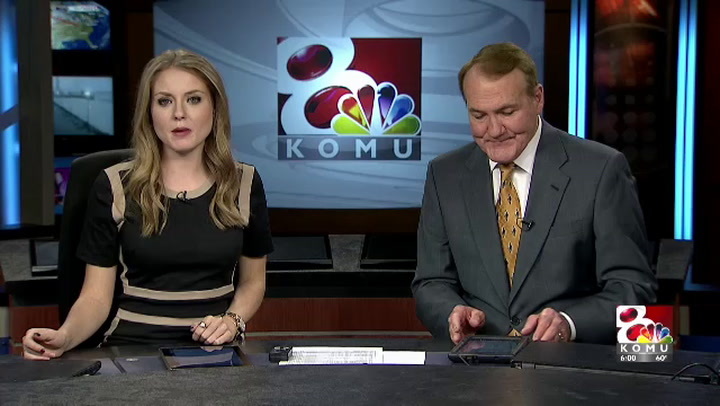 KOMU-8 also reached out to Signal 88, and they were unable to comment at this time.